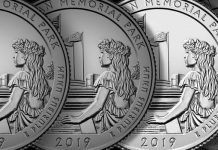 November 1st marks the beginning of Certified Acceptance Corporation’s eighth year endorsing PCGS and NGC graded and encapsulated coins that meet CAC’s strict standards for coins it deems to be solid for the grade and above average for the grade. 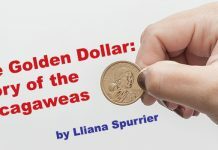 Recognizing that coins barely making a grade were dragging down market values for coins that were truly “all there” in terms of eye appeal and technical details, CAC has accomplished its mission of market recognition and separation of strictly-graded coins from substandard examples of like-kind coins graded the same. 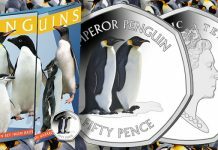 As a result, prices for CAC-stickered coins consistently trade for premium prices over like-kind, but substandard, coins graded the same. 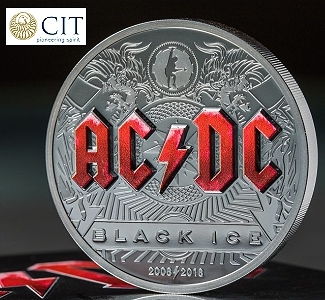 All the major auction houses now identify in their catalog descriptions coins that carry the CAC sticker of approval and it has become standard practice to submit coins to CAC before selling them at auction. 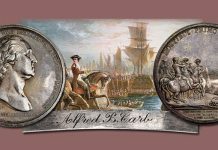 Several years after the inception of the CAC-stickering system, PCGS and NGC began using their own identification systems for coins they consider premium-quality by adding a plus sign after a grade. 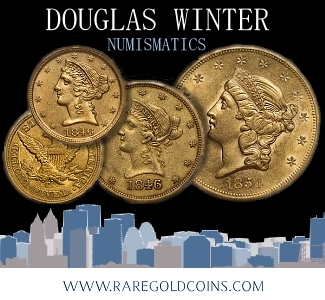 While the “Plus” system has been helpful to collectors, especially Registry collectors because it adds a half point to their scores, it hasn’t taken hold in the market like the CAC brand, which has become a requirement of some collectors and is now firmly entrenched in the coin market as the dominant brand. As a matter of policy, CAC does not factor “Plus” designations into its approval criteria – only numerical grades. 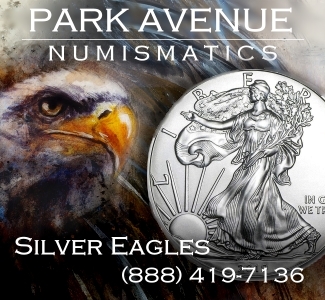 Pricing information for most CAC-approved coins can be found in the Certified Coin Dealer Newsletter and Numismedia price guides. 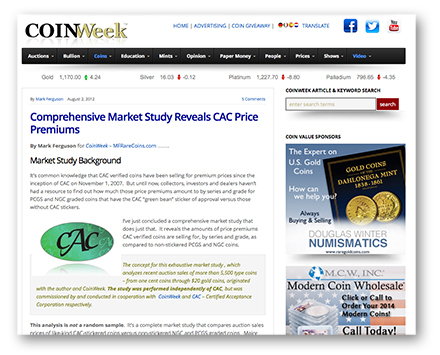 Another resource to obtain pricing information for CAC-stickered coins is the CAC Market Study that I prepared in cooperation with CoinWeek in 2012. 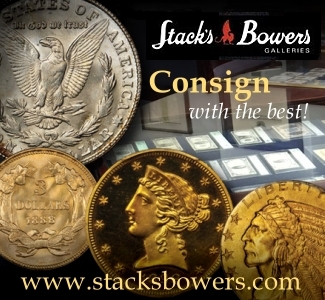 That comprehensive research study analyzed the auction prices realized of 5,545 coins sold between January 1, 2011 and June 30, 2012 for U.S. type coins, by series and grade, to determine price premiums of CAC-approved coins and those like-kind PCGS and NGC graded coins that did not possess the CAC sticker. 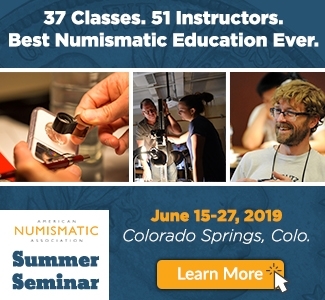 The “CAC Market Study” can be found here. 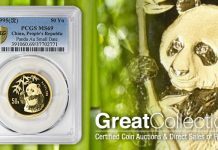 One effect the CAC system has had on the coin market is to help equalize market values between PCGS and NGC coins that have been stickered by CAC. Previously there had been a noticeable differential for market prices between the two services. 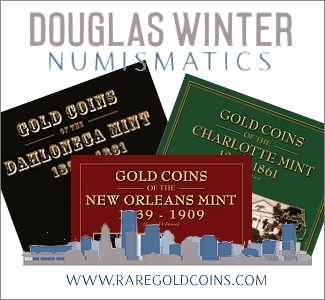 While that gap still exists for non-stickered coins, those coins that have been approved by CAC more often trade for relatively equalized values. 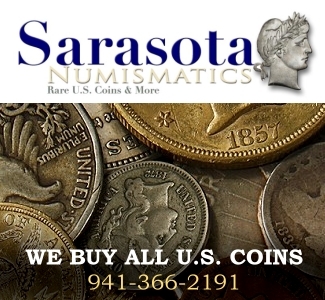 However, there are collectors who prefer coins that have been encapsulated by one service over the other, which affects buying decisions and pricing. 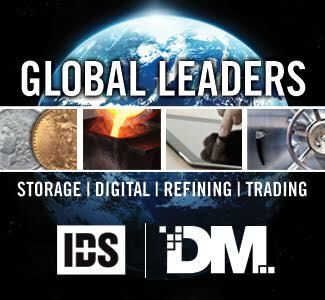 To date Certified Acceptance Corporation has evaluated more than 650,000 coins with a market value exceeding $2.9 billion. 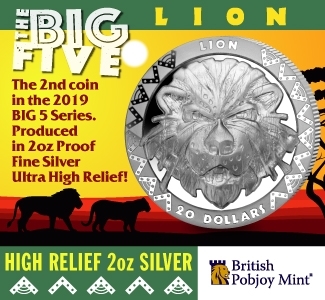 CAC makes a market in the coins it approves and stickers. 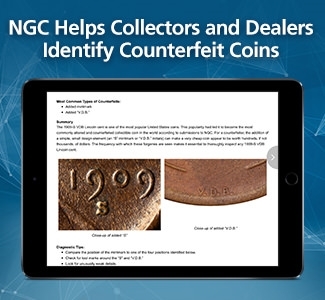 It does this on CoinPlex, the dealer trading network CAC helped develop that lists real-time bid and ask values for CAC-stickered coins and PCGS+ and NGC+ designated coins, with or without CAC stickers. 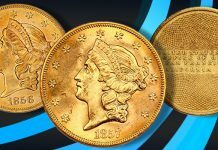 Currently there are more than 170 members of CoinPlex, with more than 100,000 sight-unseen bids, totaling nearly $1 billion. 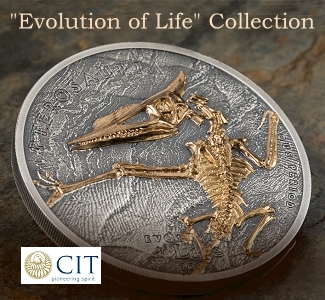 Since its inception, CAC itself has purchased more than $380,000,000 worth of rare coins. 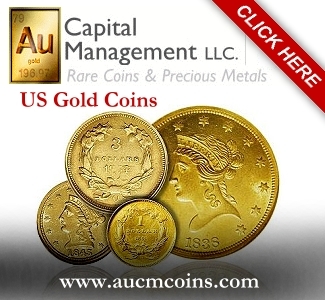 The CAC website at www.CACcoin.com provides useful tools for buyers and sellers of CAC-approved coins. 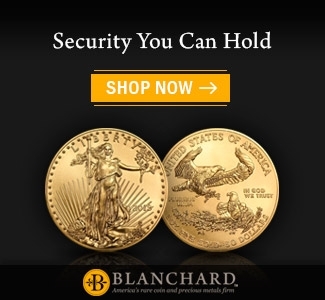 By entering a coin’s certification number, the Verification Search feature of CAC’s secure database can be used to insure that a coin with a CAC sticker has been approved by CAC, thereby verifying that the sticker is genuine. 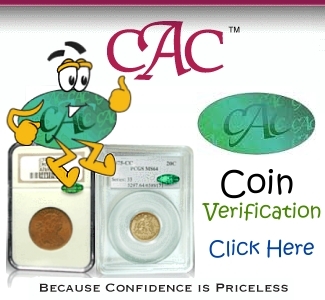 A free online CAC Population Report lists CAC-stickered coins by issue and grade, providing the total coins stickered by those categories. 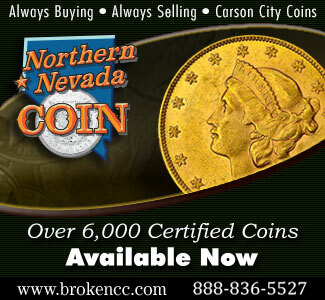 Such data is useful for helping to judge rarity and market availability of CAC-stickered coins. 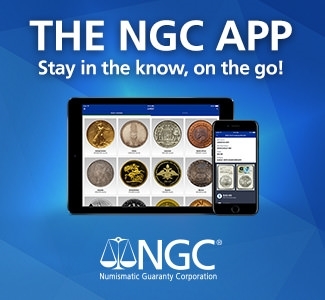 PCGS and NGC graded U.S. coins can be submitted to CAC for evaluation for approval and stickering through CAC submission center dealers which can be found listed on the CAC website. 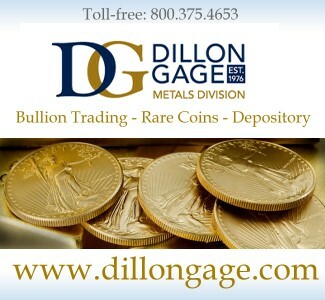 The cost per coin for CAC evaluation is $12.50 for coins insured up to $10,000 and $25.00 for coins insured over $10,000. 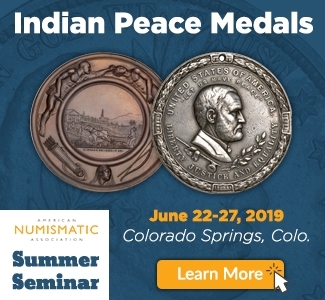 Submitting dealers may or may not charge additional fees for pre-screening coins, filling out submission forms and for shipping charges to and from CAC.